Skin allergies happen frequently, and if they are not too serious most of the time, they reduce drastically our quality of life. 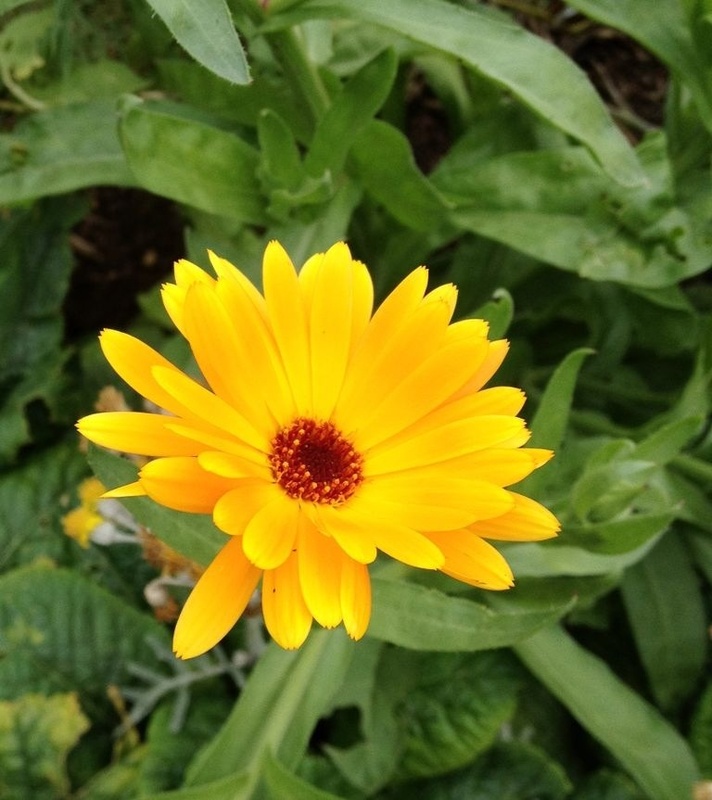 One plant is useful for the treatment of moderate skin allergy cases, skin inflammations such as mild suburns, irritations due to chaffing or dry skin, it is the Calendula officinalis, our old friend marigold. The best and handiest way to use it in France, is to buy a Calendula officinalis CO² extract. In a small container, mix 15 ml of olive oil or even better Calophyllum oil, with a small amount of the marigold extract (about the size of a grain of rice). Be careful! the Calendula oil will leave a permanent stain, so avoid contact with clothing. Rubbing the oil onto the affected area of skin several times per day will work wonder. This is the best anti-inflammatory, it calms and regenerates the skin. The copaïba balm is a resin extracted from the trunk of an amazonian tree. It’s better to use the essential oil made with it, because the distillation takes off the resins which may be allergenic. Be careful : in shops you can find both : the balm, and the essential oil extracted from the balm. 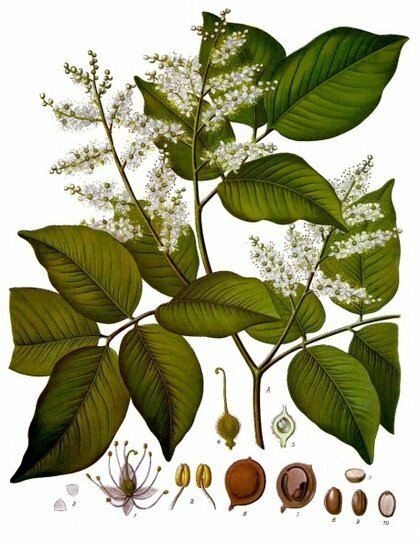 This essential oil may be used undiluted on the skin in case of pains and inflammations of muscles and joints. Tendinitis, muscular tear, sprain, pulled muscle or ligament, aches, arthritis and osteoarthritis will be improved with this product. 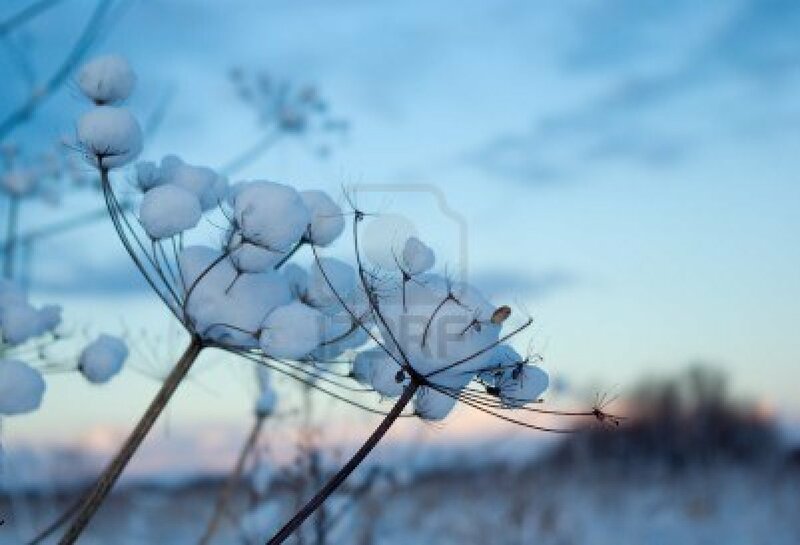 It is a great anti-inflammatory, anti-pain and cicatrizant, and it’s not very expensive. This essential oil allows a better supply of blood in the tissues where it is applied, so the injuries are healed faster. This product may be diluted in vegetal oil, or/and mixed with some other essential oils, but used alone it is very efficient as it is.